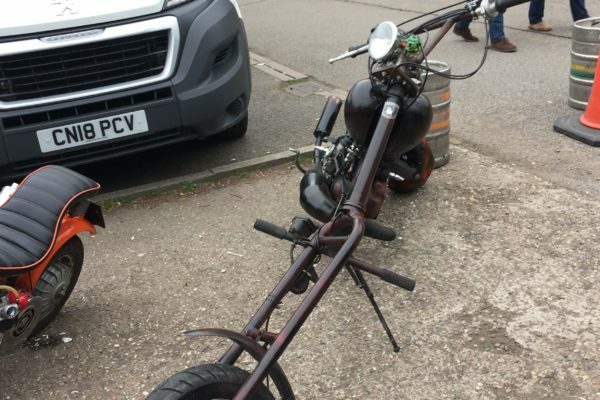 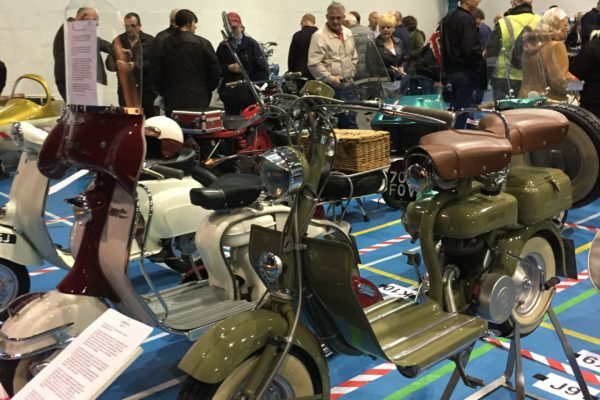 It was that time of year again where I pop over the Ryton on Dunsmore for the annual Vintage Motor Scooter Club’s annual extravaganza at The Sports Connexion. 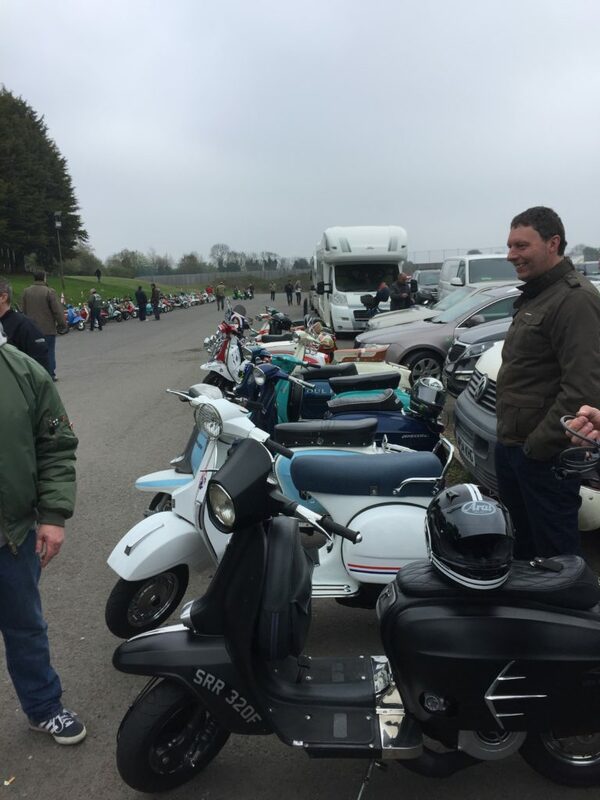 I always look forward to the ride over there and catching up with old friends and acquaintances. 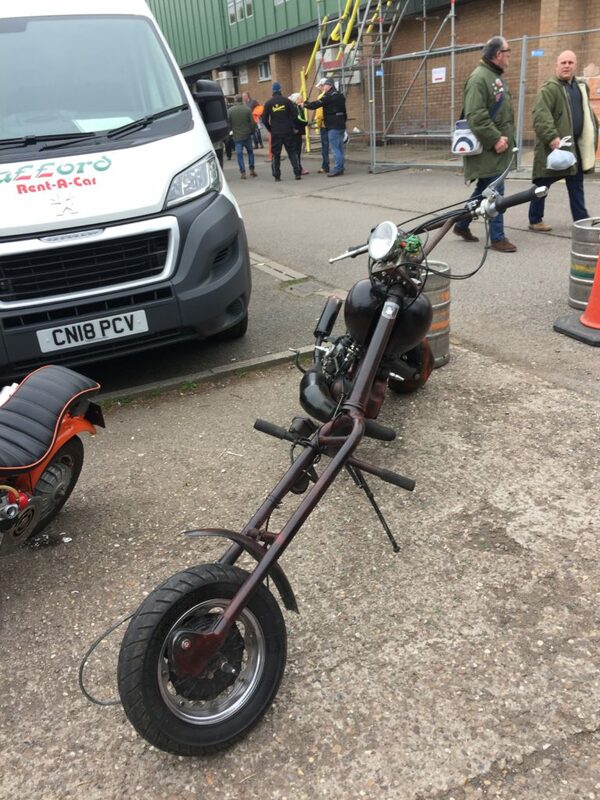 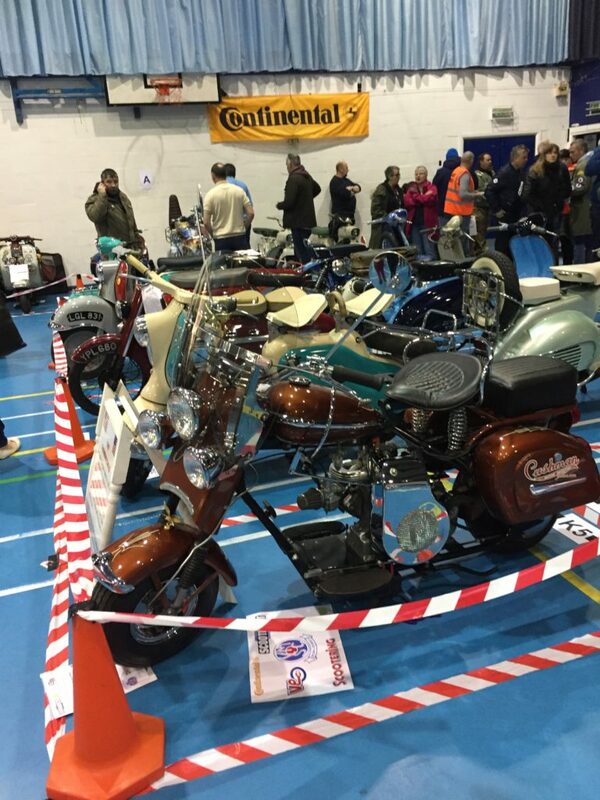 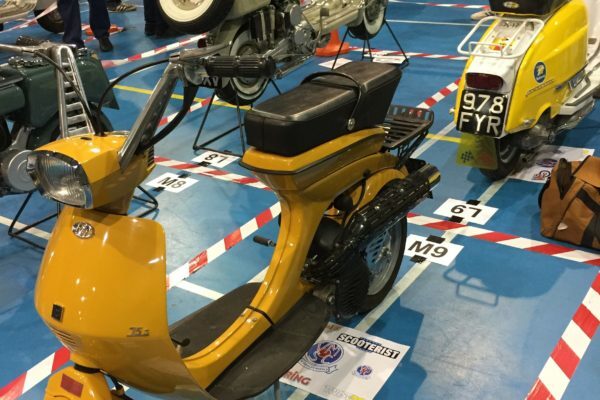 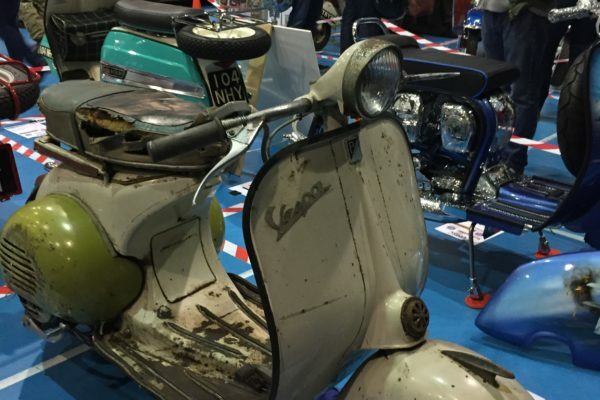 There was a good show of vintage and custom scooters on show in the main arena along with some great retailers selling parts, clothing and memorabilia. 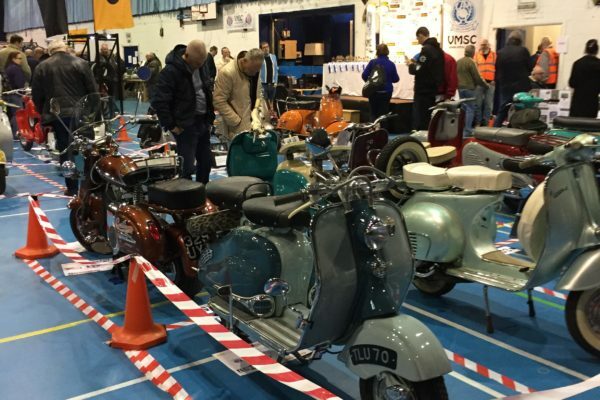 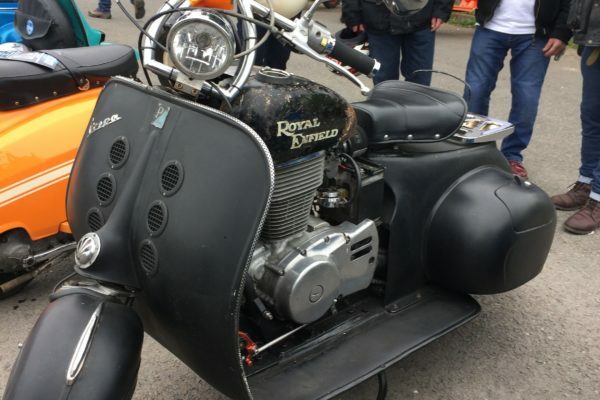 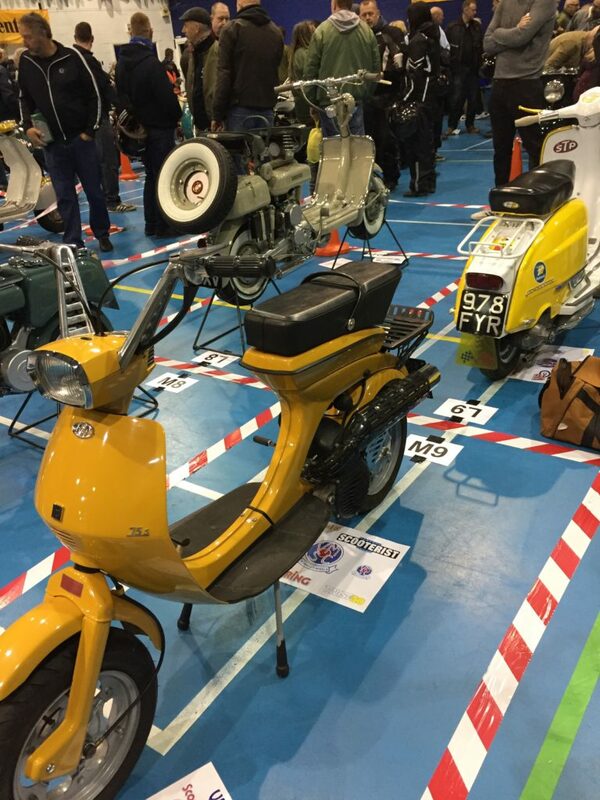 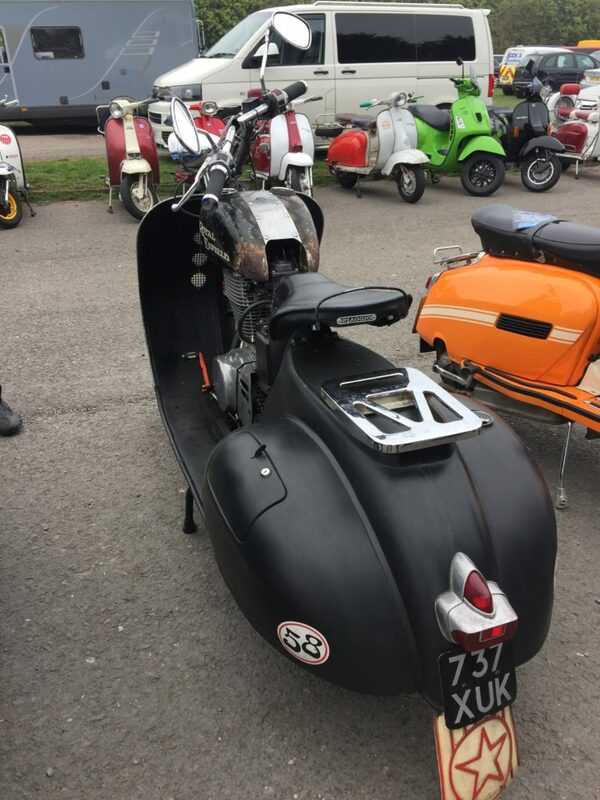 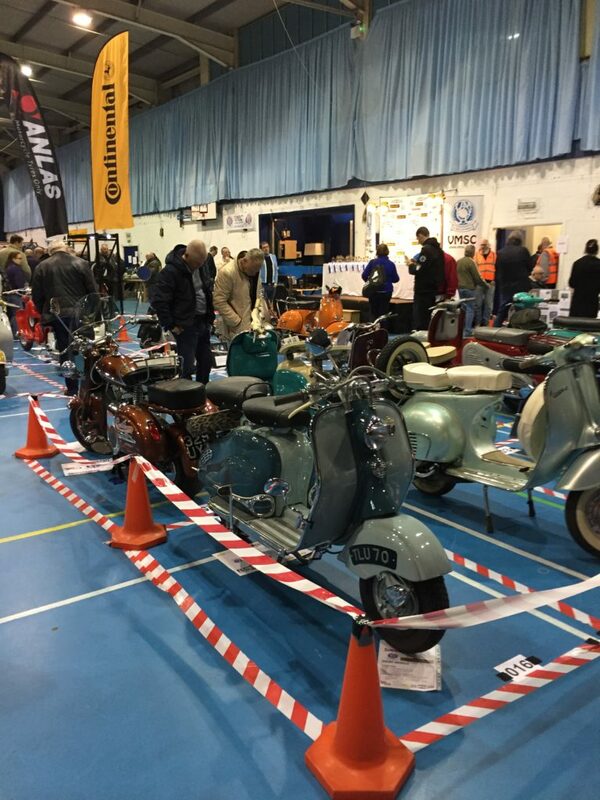 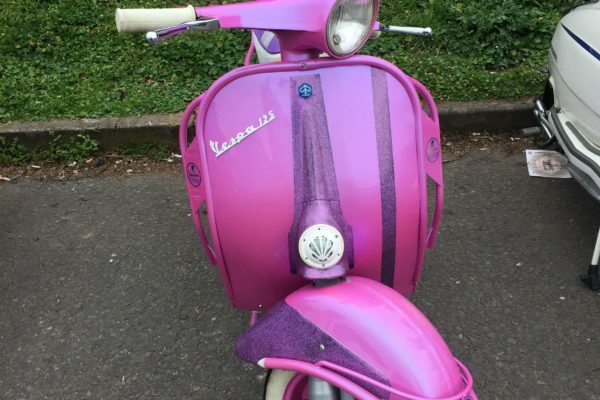 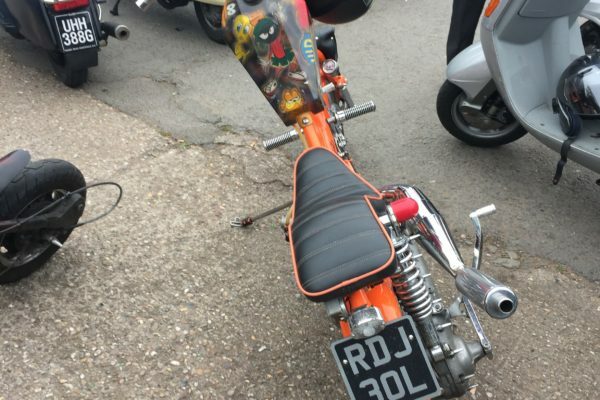 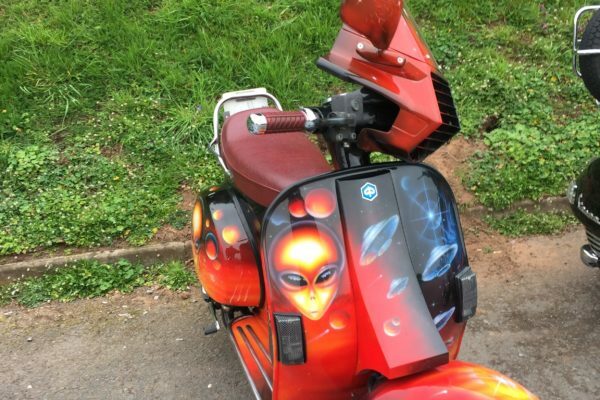 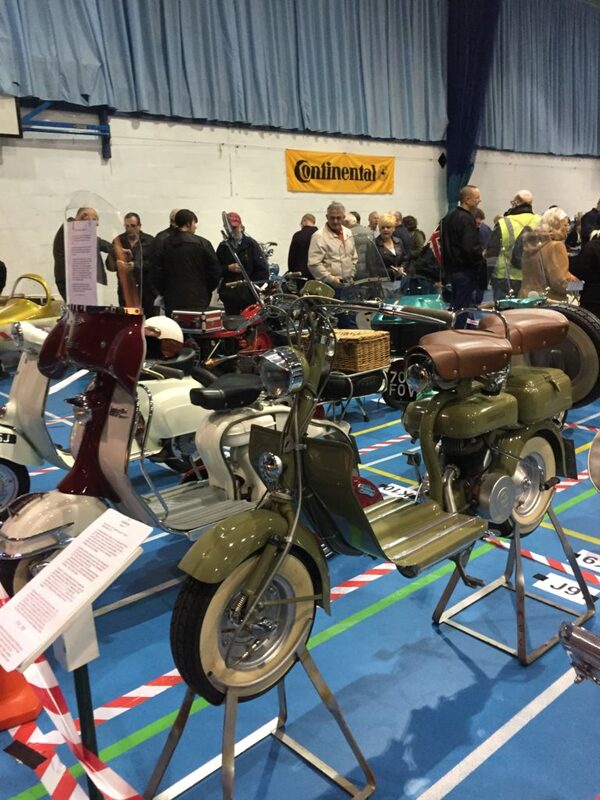 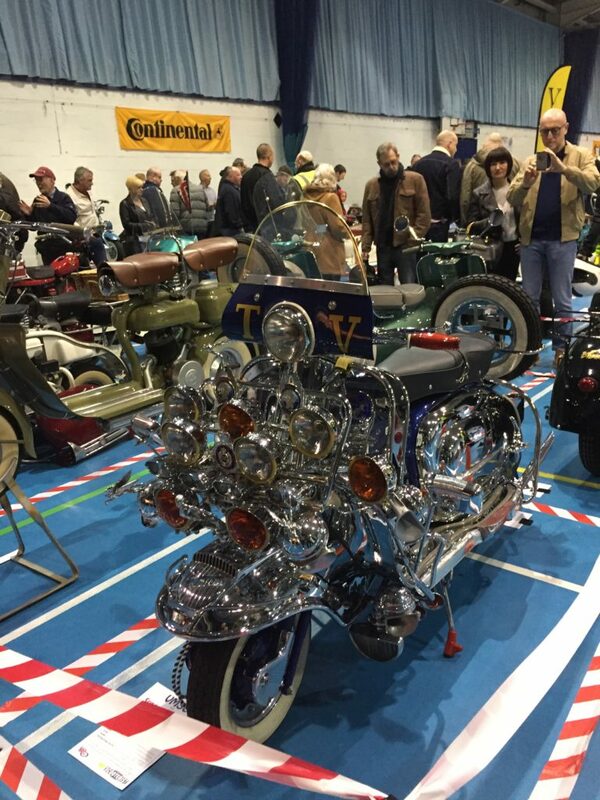 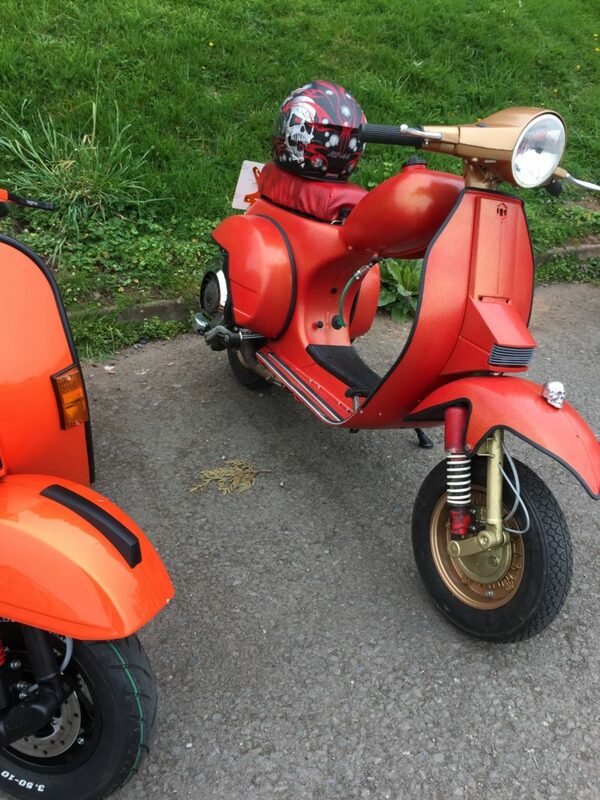 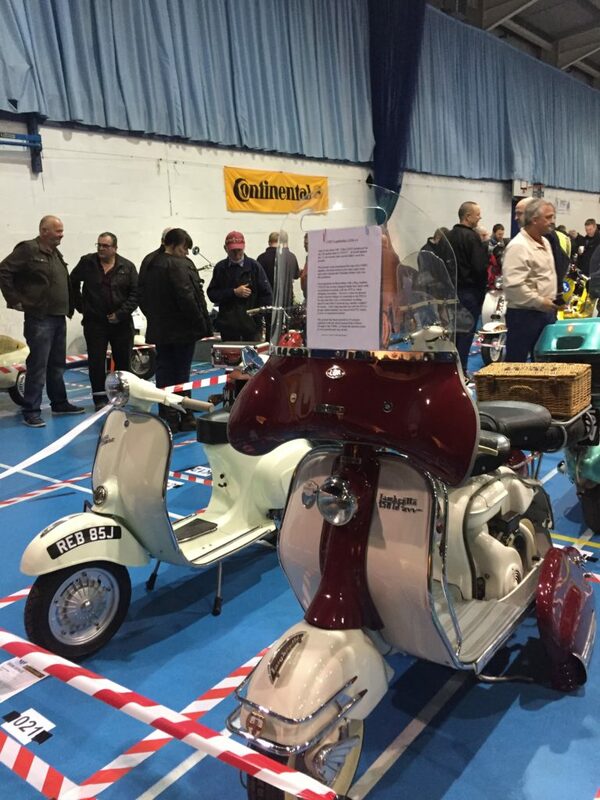 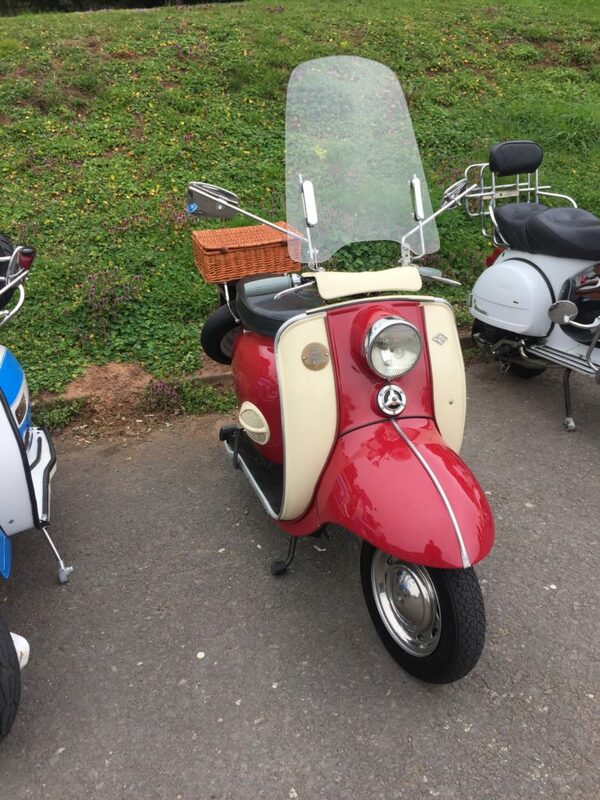 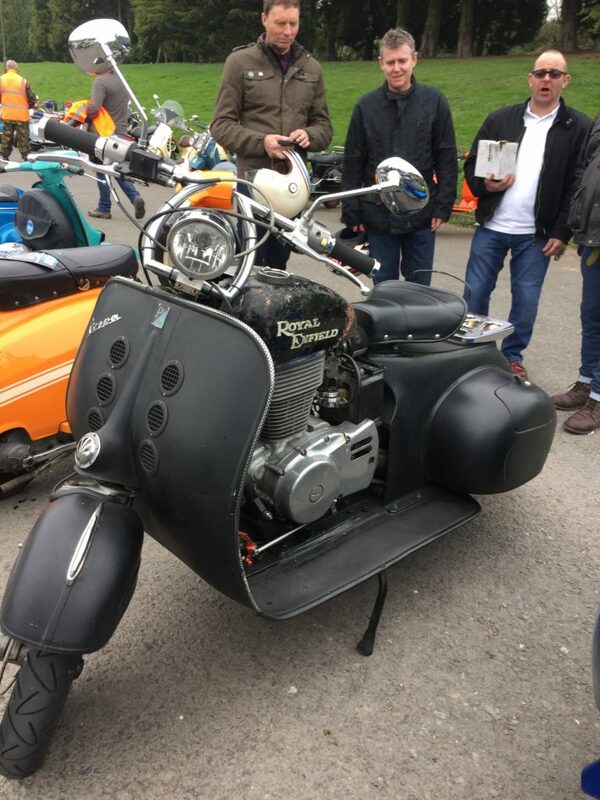 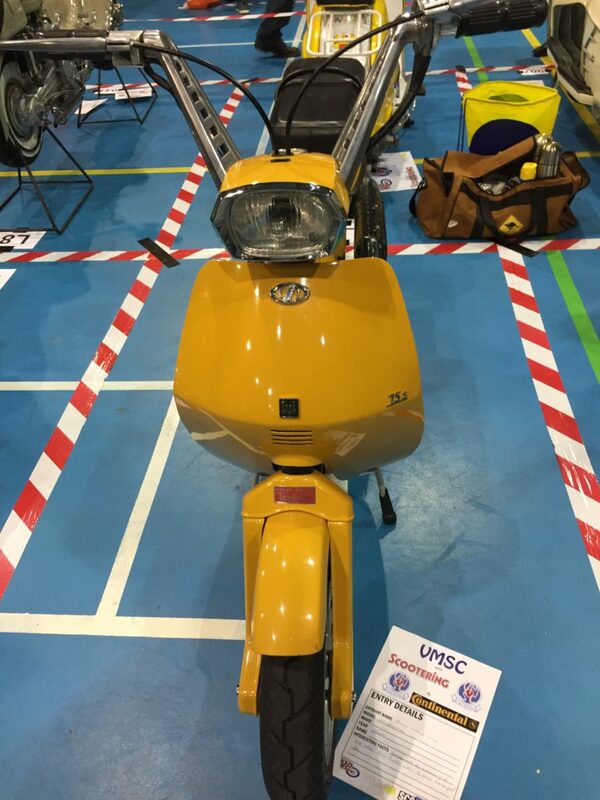 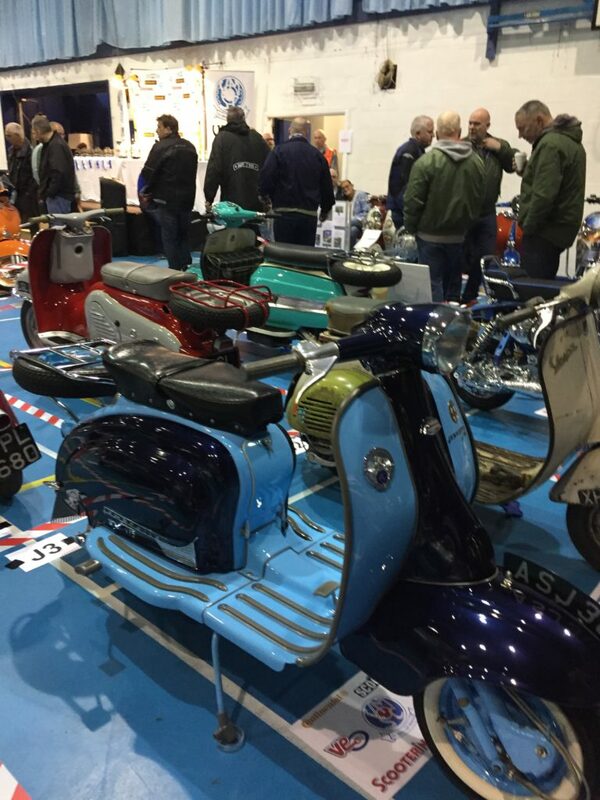 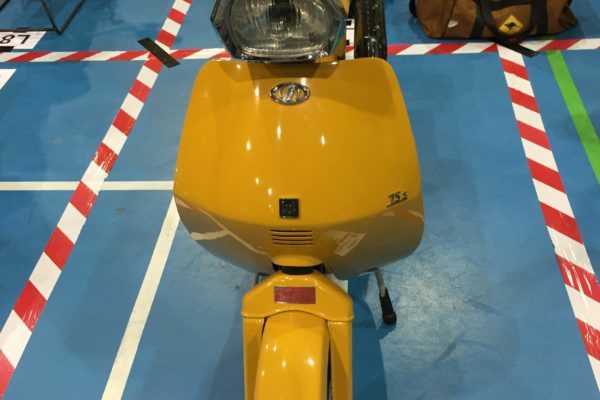 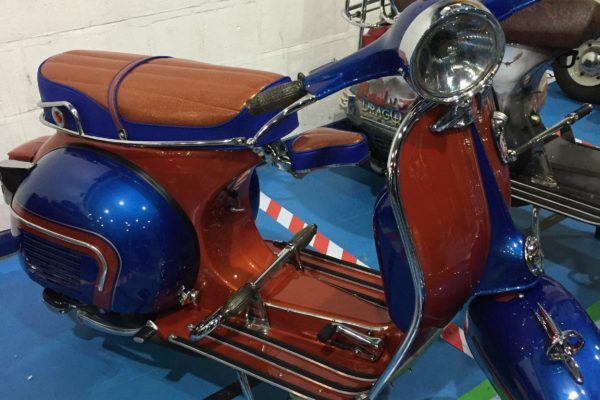 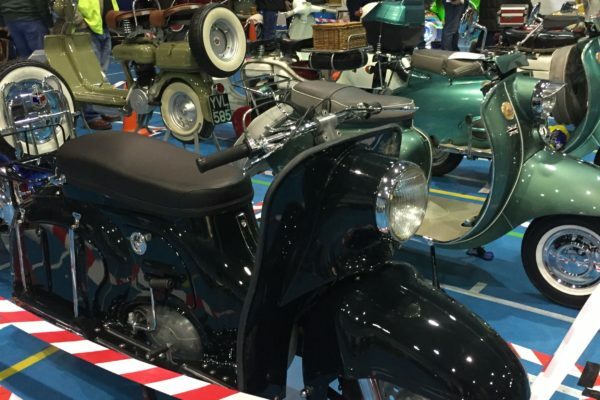 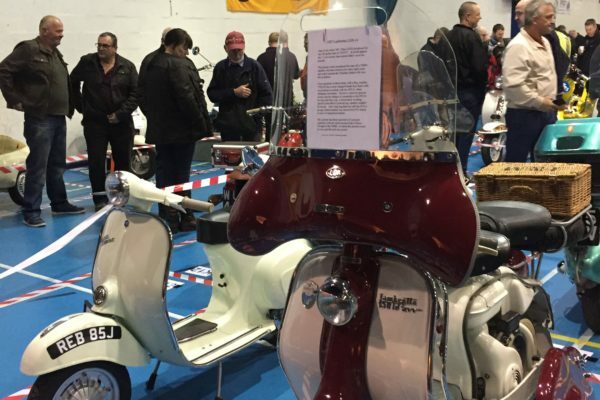 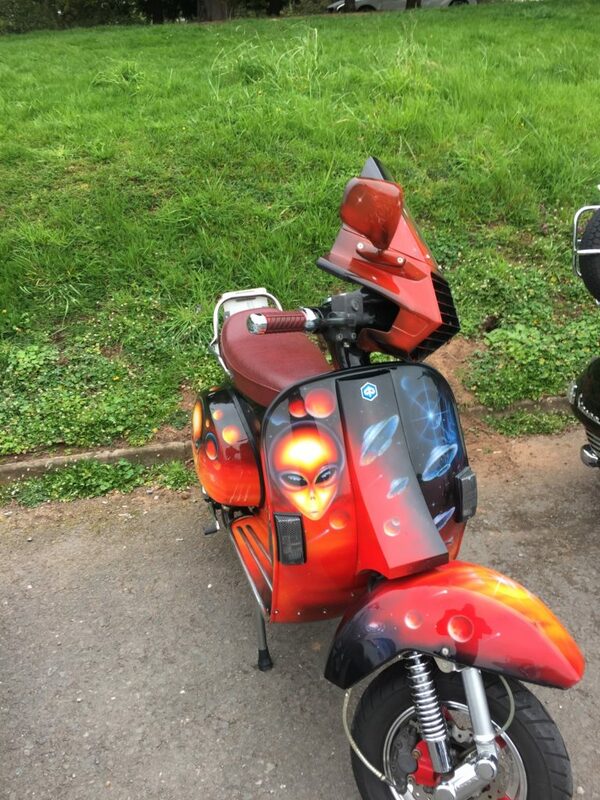 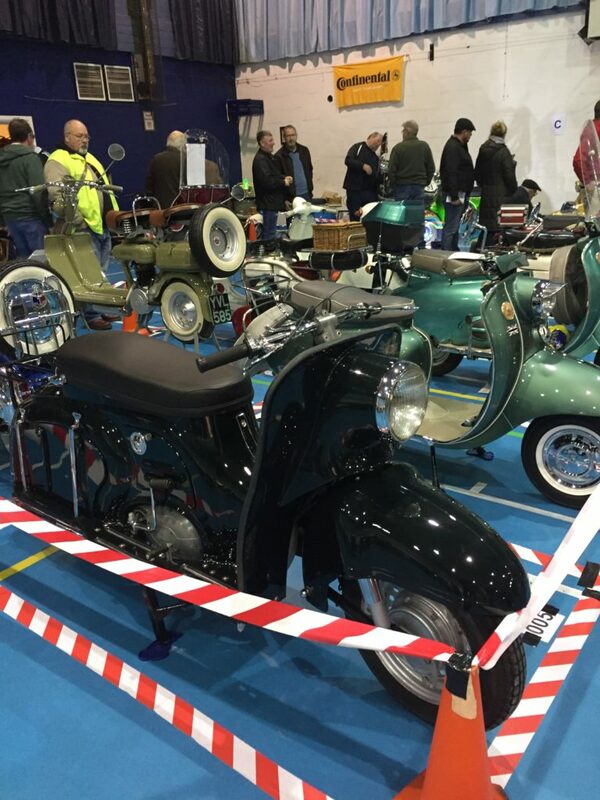 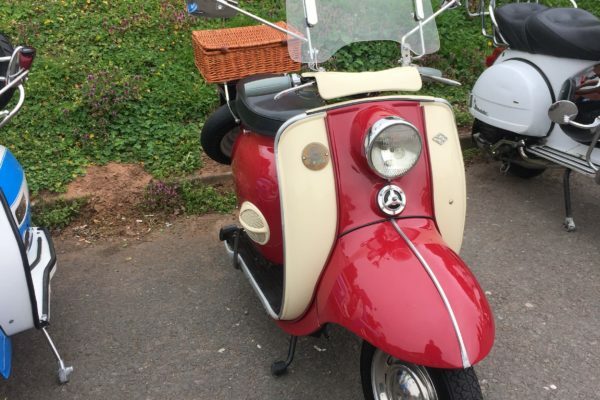 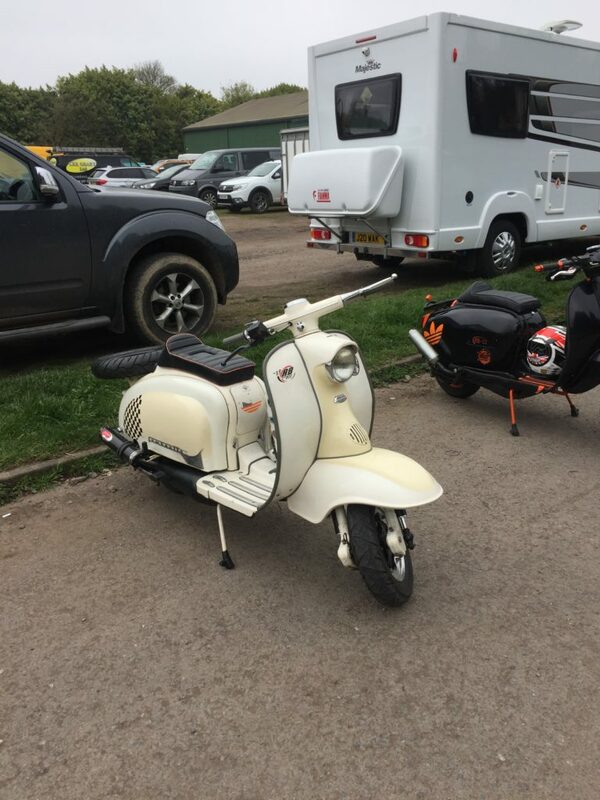 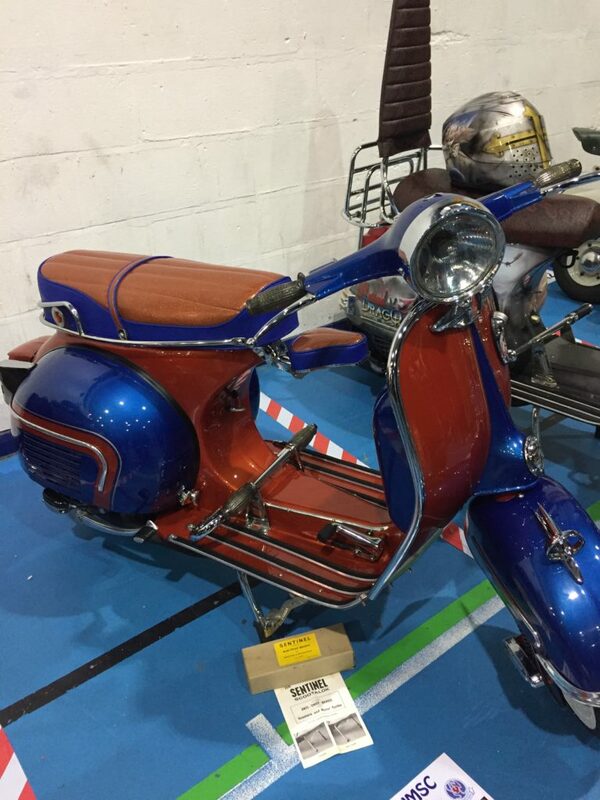 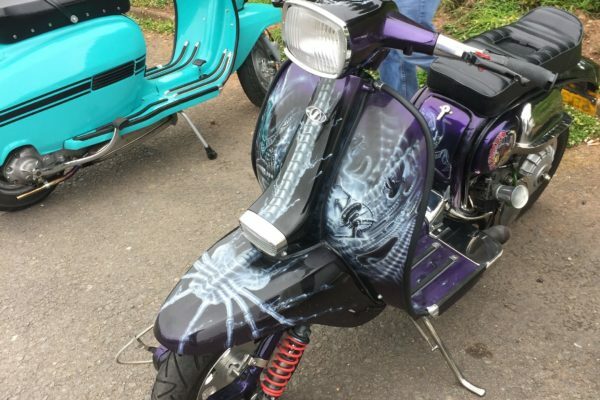 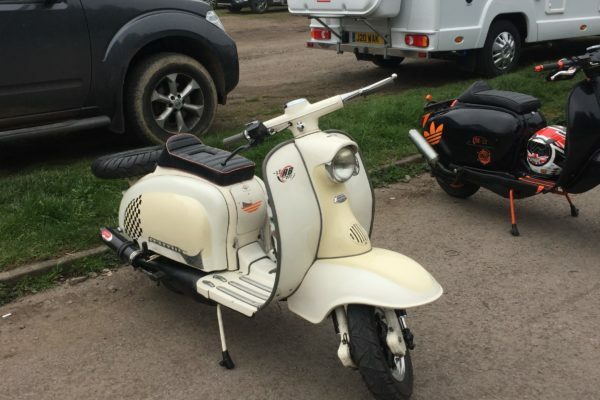 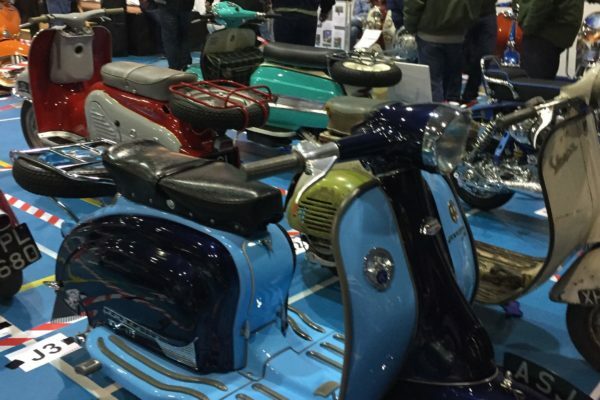 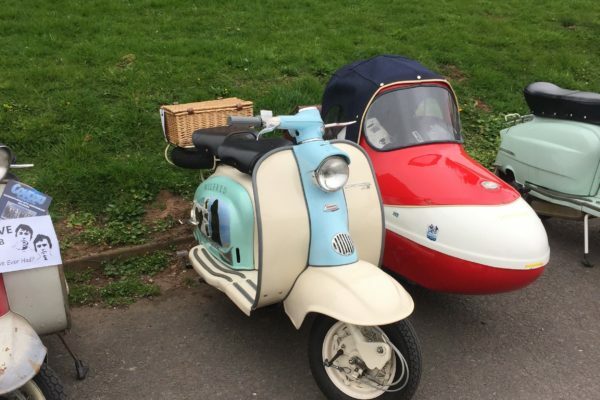 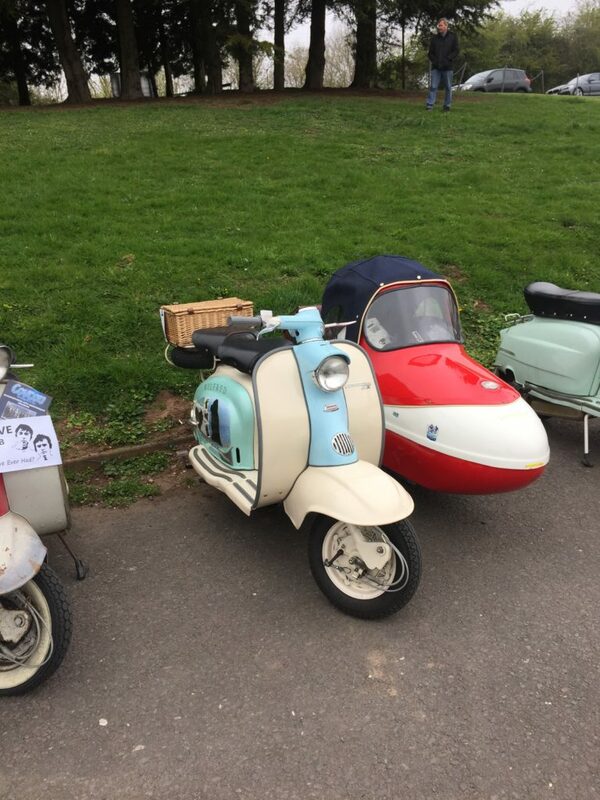 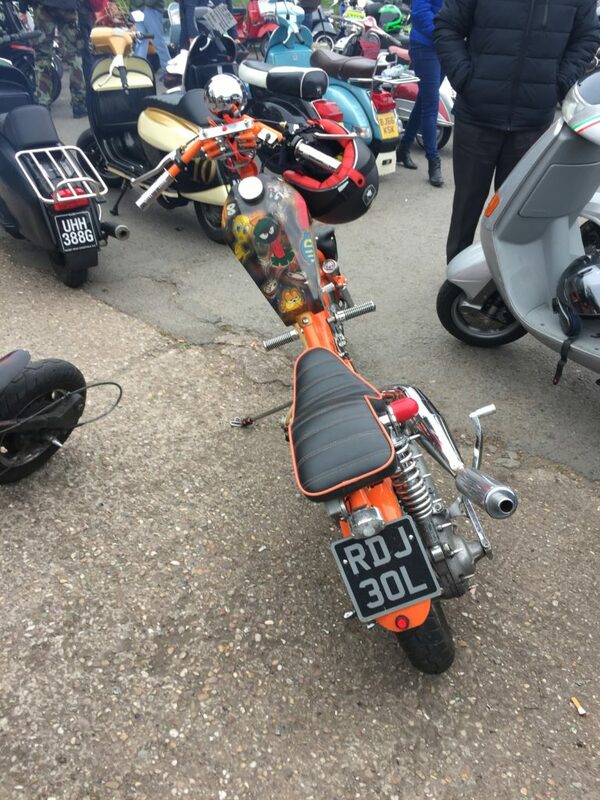 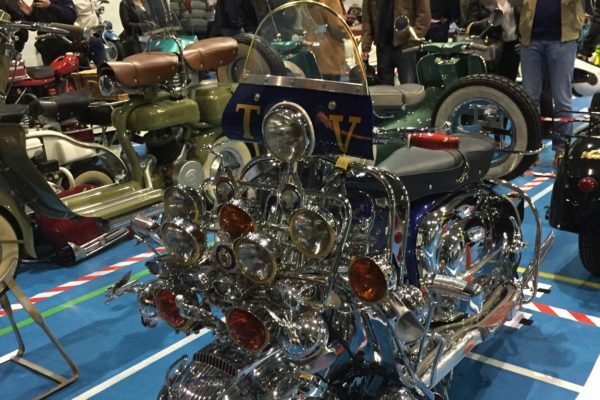 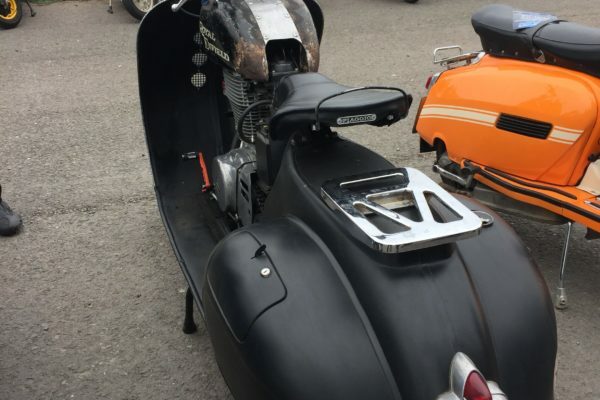 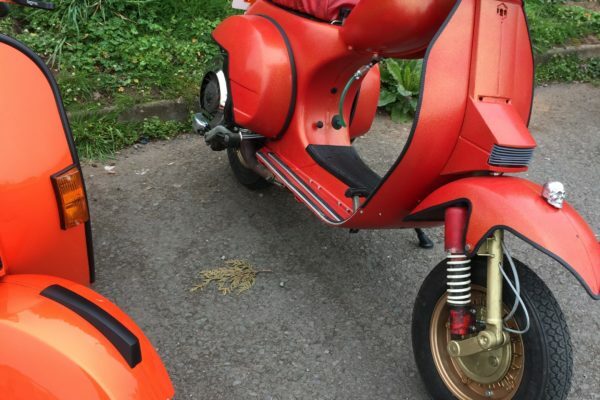 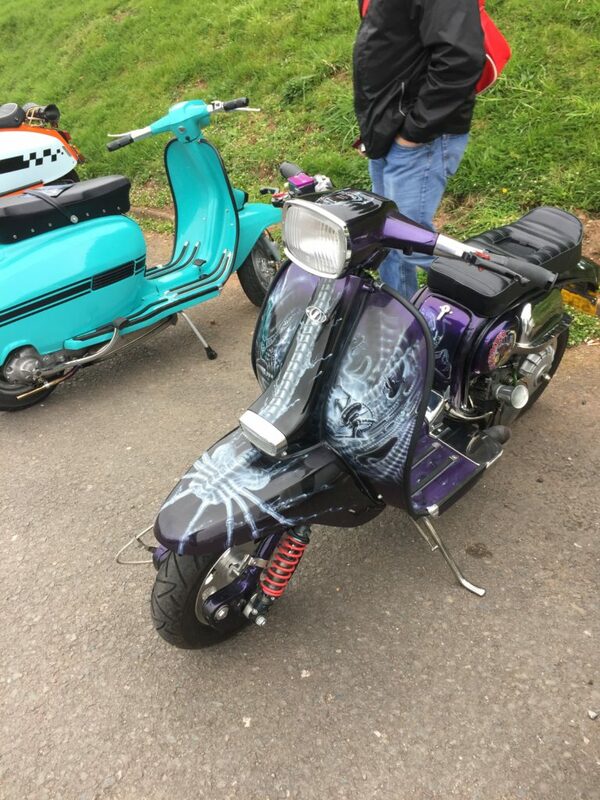 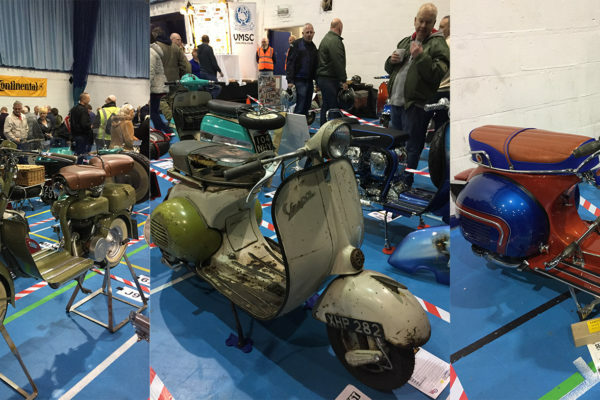 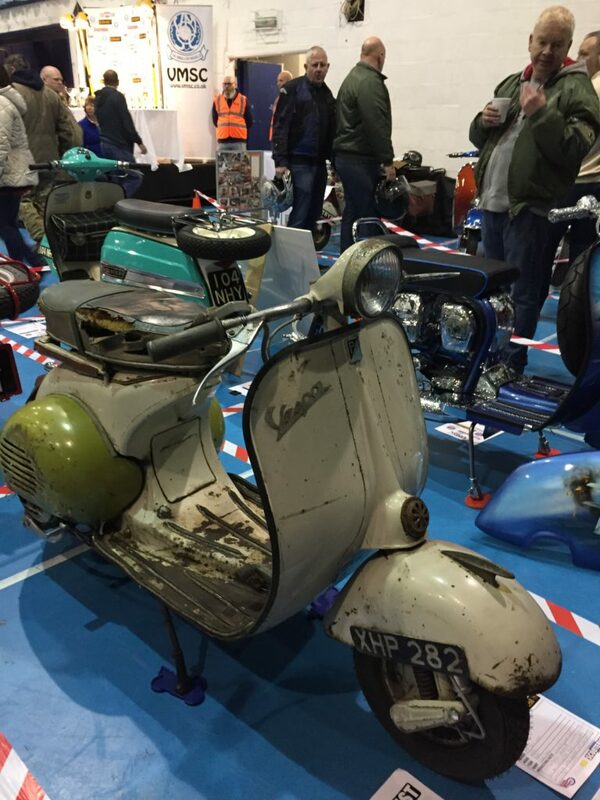 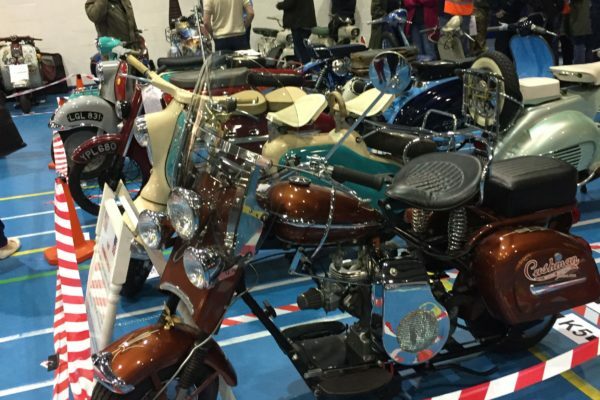 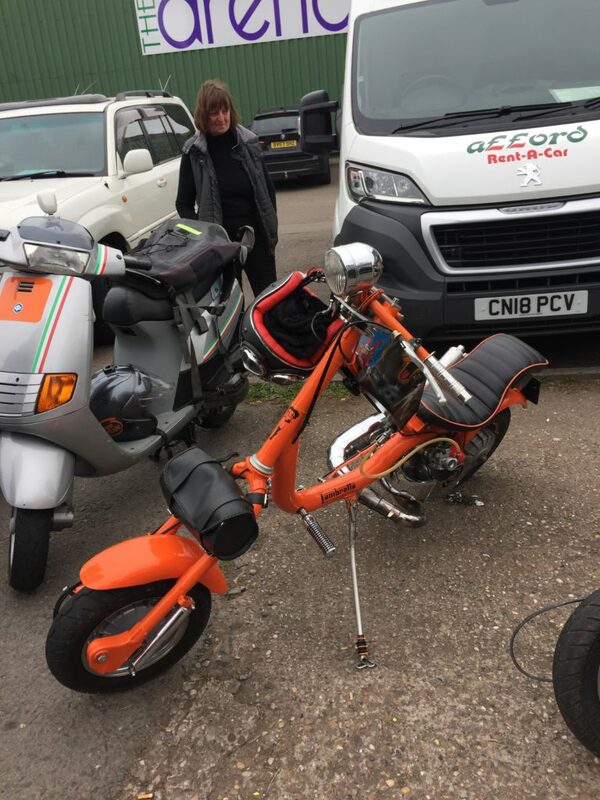 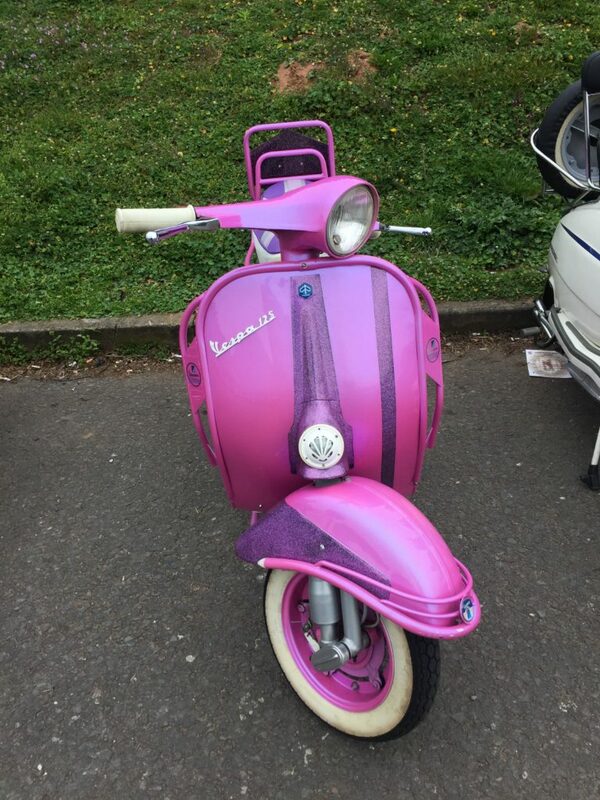 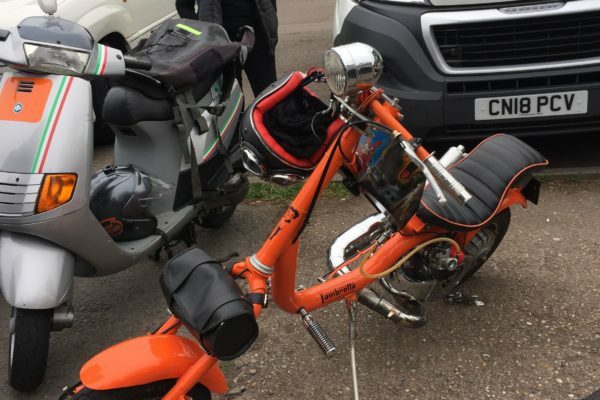 If you like Vespa, Lambretta and vintage scooters you are in and around the Midlands next April you really must check this event out! 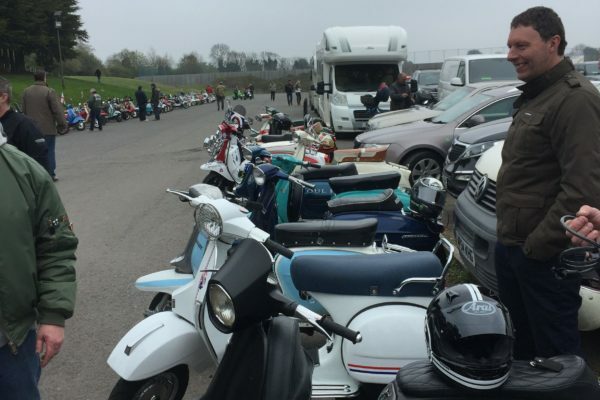 With just a £4.00 entry fee it’s definitely money well spent.